← Which telecom monitors you most? I’m really sick and tired of today’s pop/RnB crap the industries are passing off as music. Where’s the soul? Hell, where’s the meaning? What’s got me all fired up, you ask? 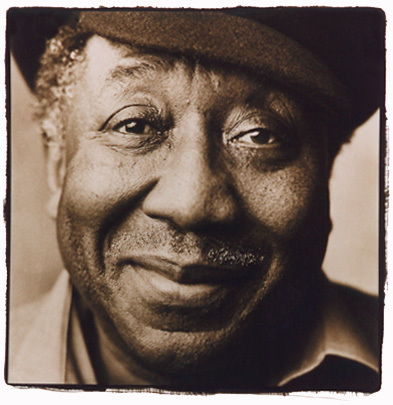 Just sitting here at my desk bobbin’ my head to some Muddy Waters. They just don’t make’em like they used to. Below is a YouTube playlist of some of his music. Sit back, close your eyes and enjoy some true soul. A true storyteller. You can truly feel his joy during the happy songs; and his real pain during the sad ones. You’re welcome, friends. You are welcome. Posted on February 18, 2012, in Culture, Entertainment, Music and tagged blues, classics, guitar, muddy, music, waters. Bookmark the permalink. Leave a comment.